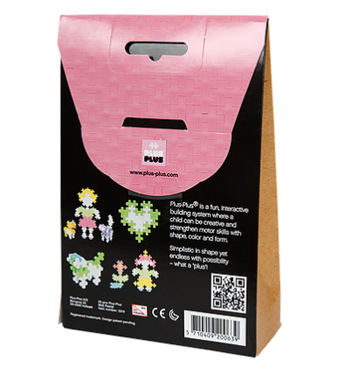 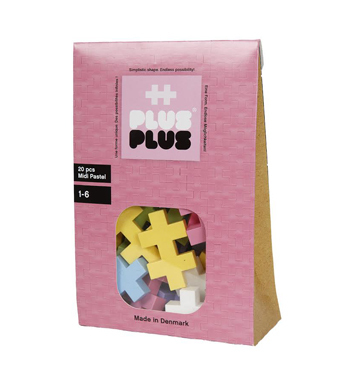 Plus-Plus ® is a fun, interactive building system where children link coloured pieces together. 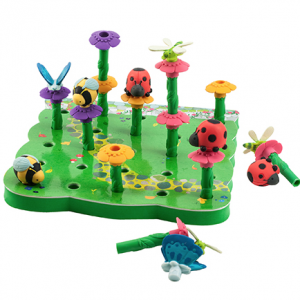 Interlocking pieces can produce an infinite number of 2-D & 3-D designs. 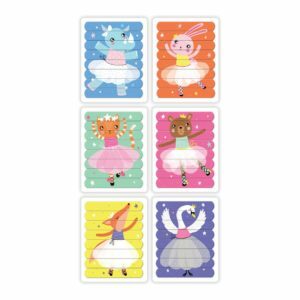 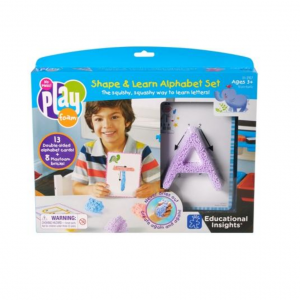 These larger size pieces are good for developing young hands.